know what to look for and how to spot the signs of any change. can get help quickly and can prevent the damage from getting any worse. 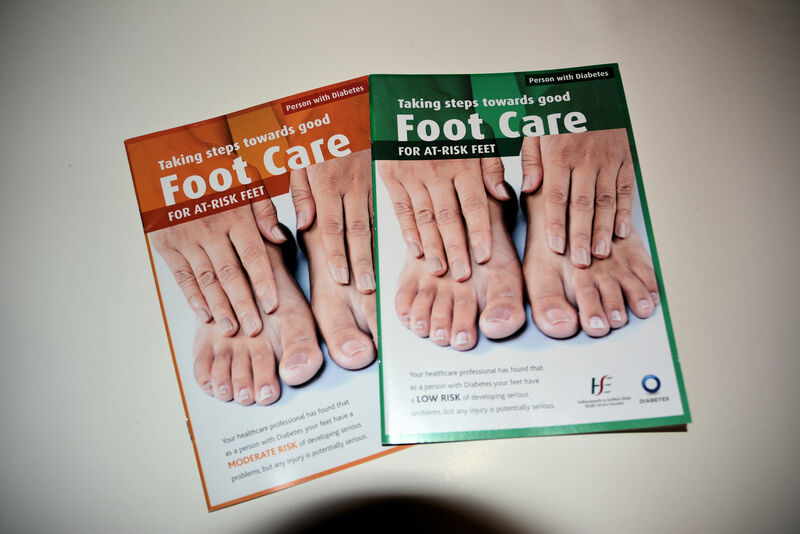 condition of your feet,and advise on footwear.